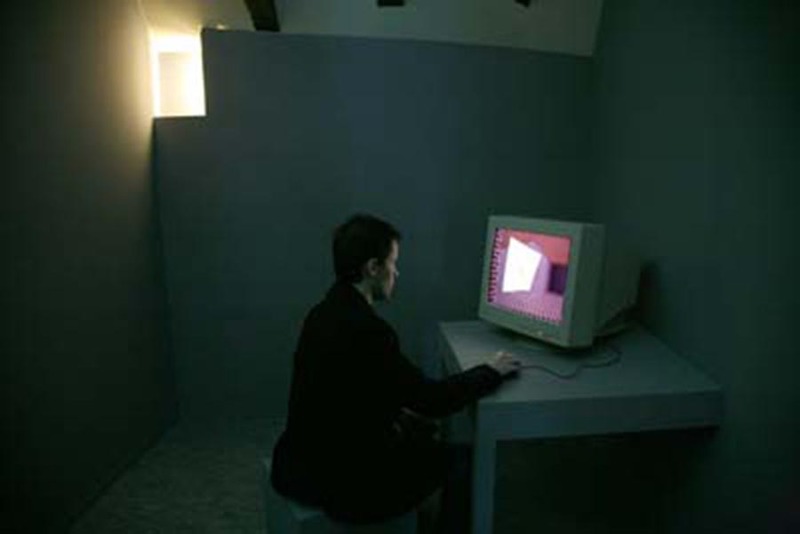 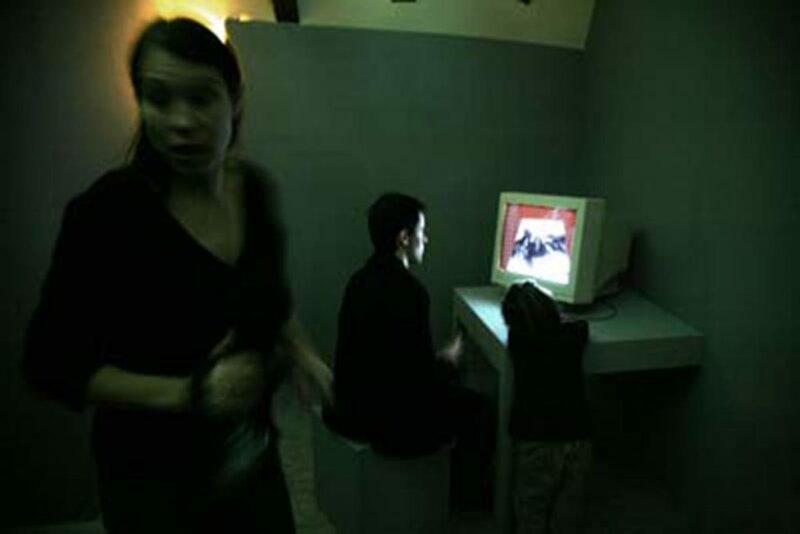 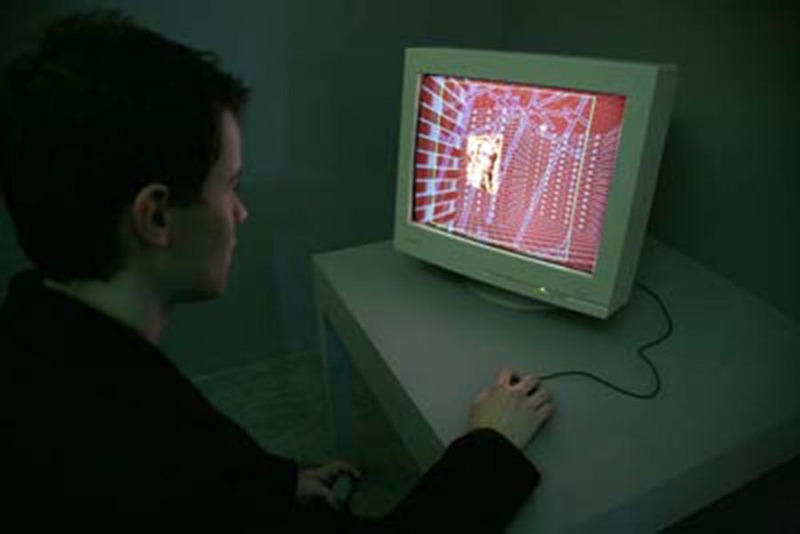 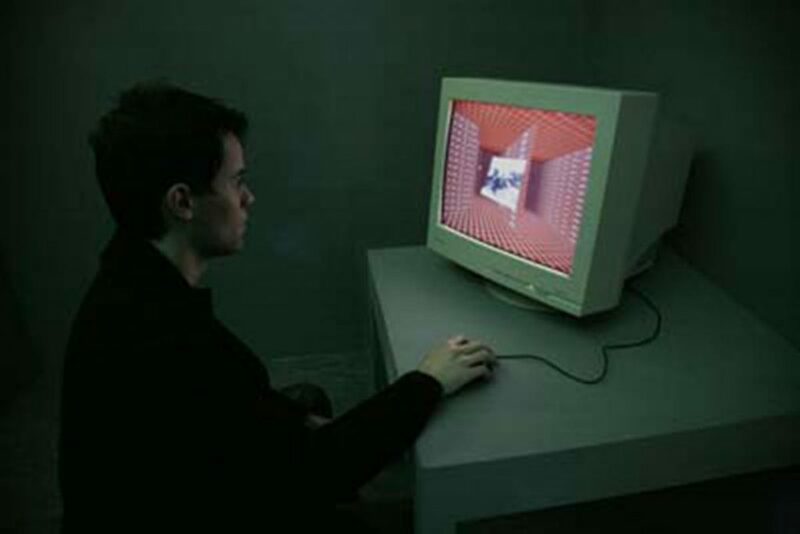 “It is a first performance of that kind, a first performance as well for the work of Maurice Benayoun and for the European School of Visual Arts (EESI) and the young digital art it represents. 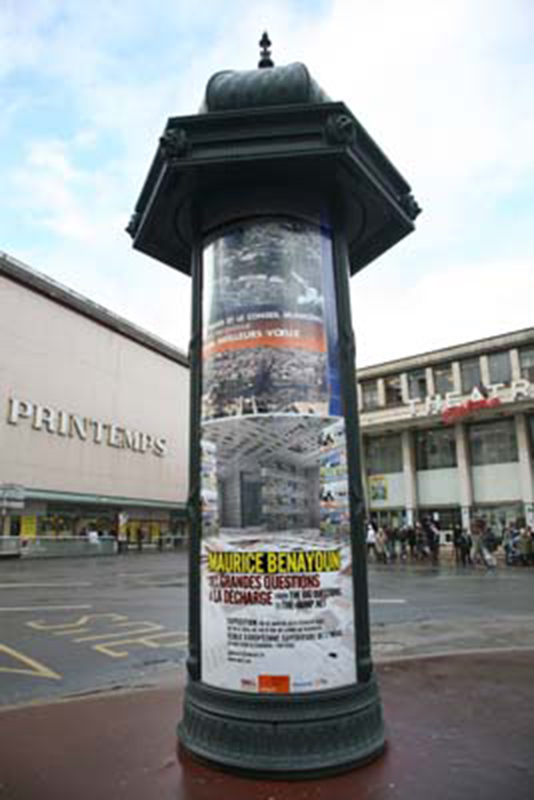 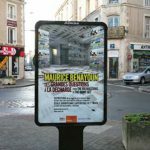 First retrospective exhibition of the work of this artist (www.benayoun.com) who is a leader in the field of digital art. 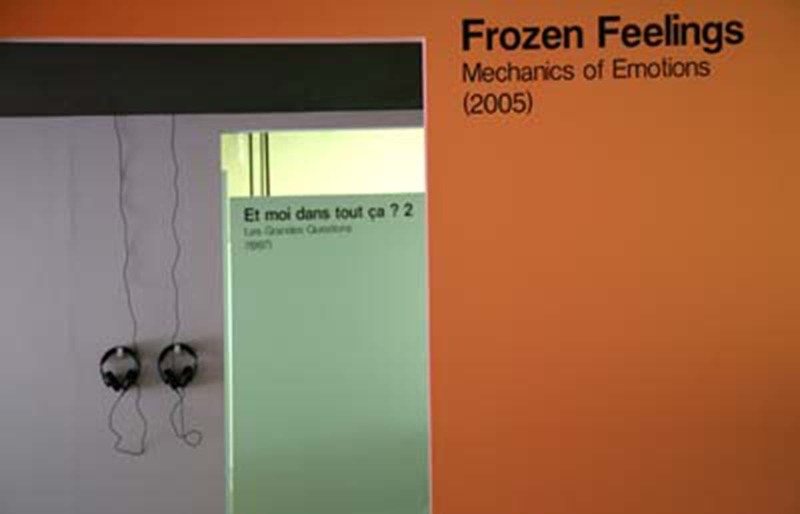 A first performance for the ÉESI, after a series of exhibitions – Peter Greenaway, Guillaume Pinard, Pierrick Sorin, Paul Armand Gette, Fabricio Plessi, Toni Brown…- which is not only welcoming Maurice Benayoun on the site of the school but which has also conceived, along with the artist, a pedagogy opening on the digital world; thus having previously contributed in a concrete way to the production of his surprising Emotion Vending Machine”.